Loresoft was founded in 2016 by a team of developers which had previously worked in the most well-known game development companies in Greece. Our headquarters are located in Athens, capital of Greece. We are all passionate gamers. Most of us were grown-up with games from the 80’s and 90’s era. In the same time we like RPGs so most of our games will focus in creating games with old-school gameplay, RPG elements, intriguing stories and deep lore. 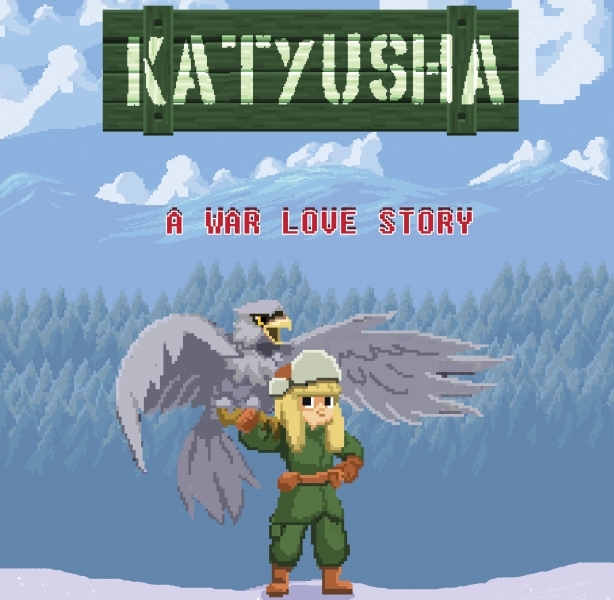 Our first game is Katyusha, a 2D Platform/RPG developed with Unity, currently in development (alpha version). As an indie development team, Loresoft developers work in part-time basis, while we also handle commisions for games, video game trailers, mobile apps and marketing campaigns. Loresoft is interested in hiring developers and artists. Want to join our team? Check our Jobs section.